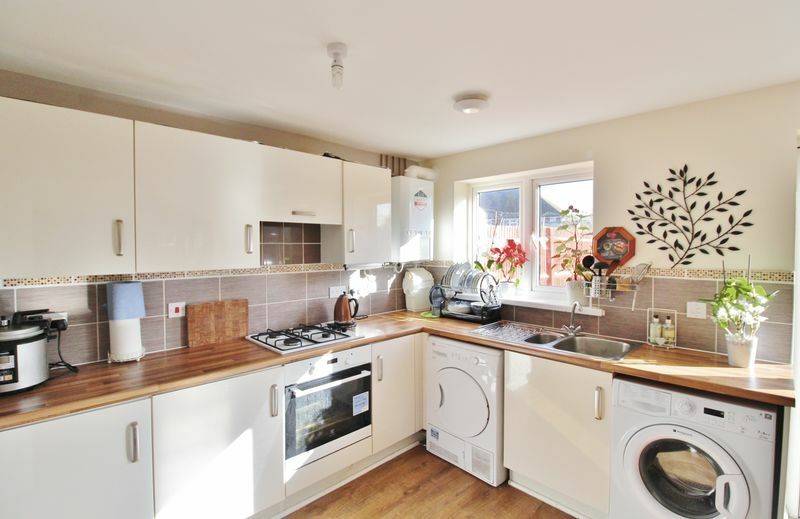 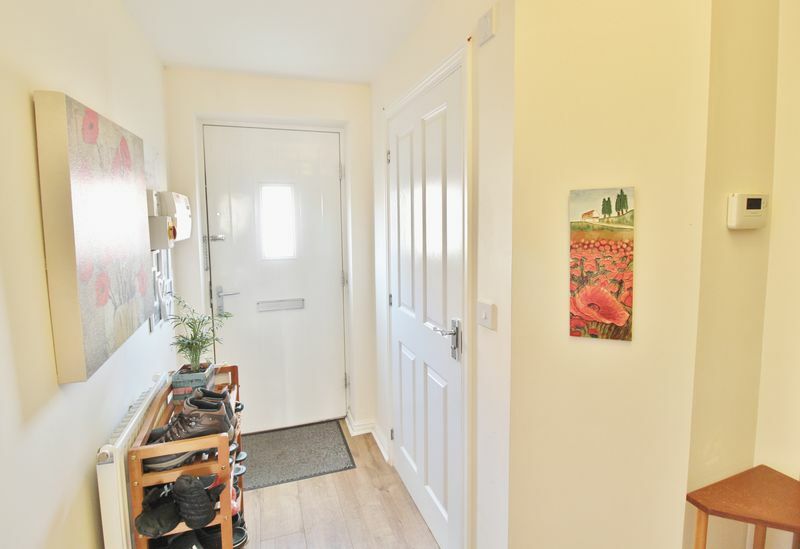 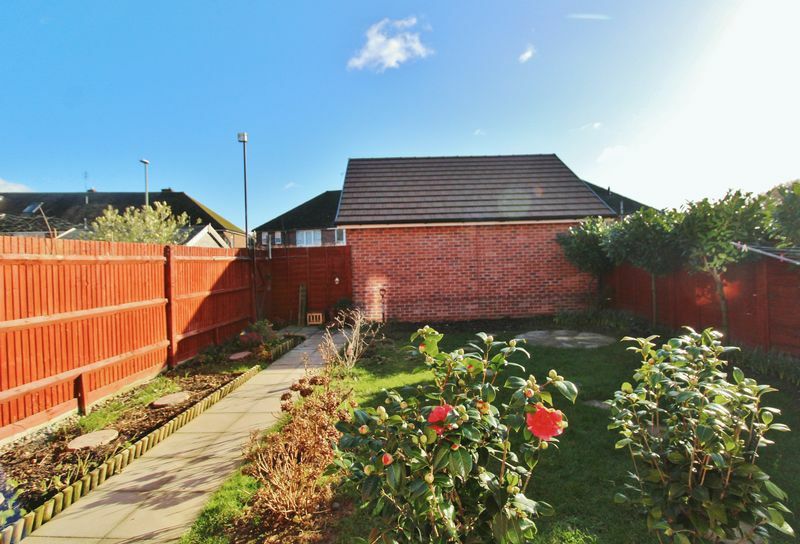 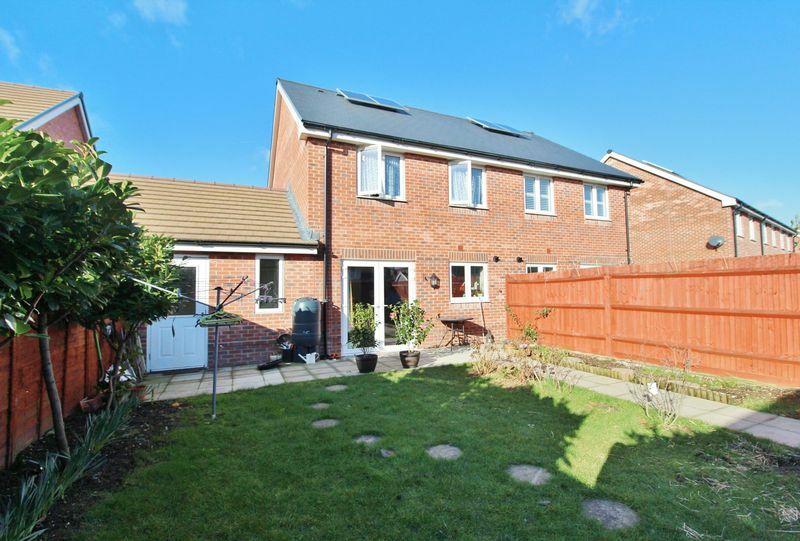 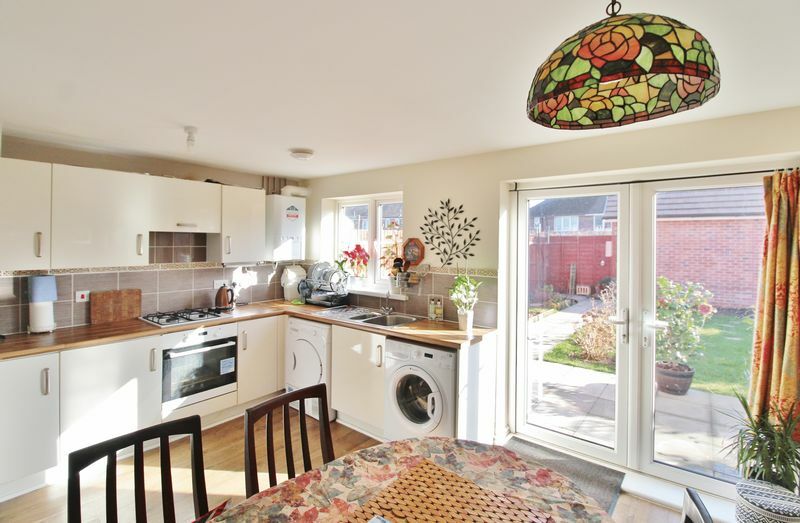 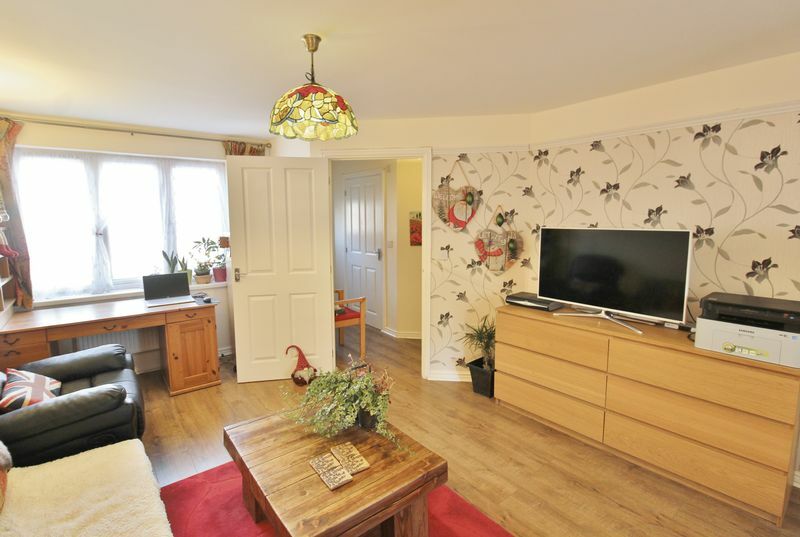 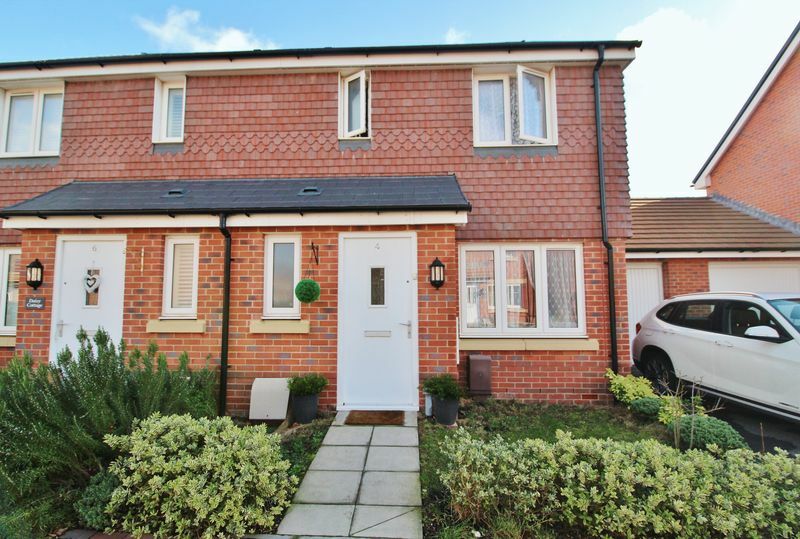 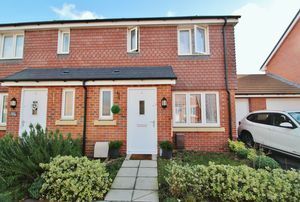 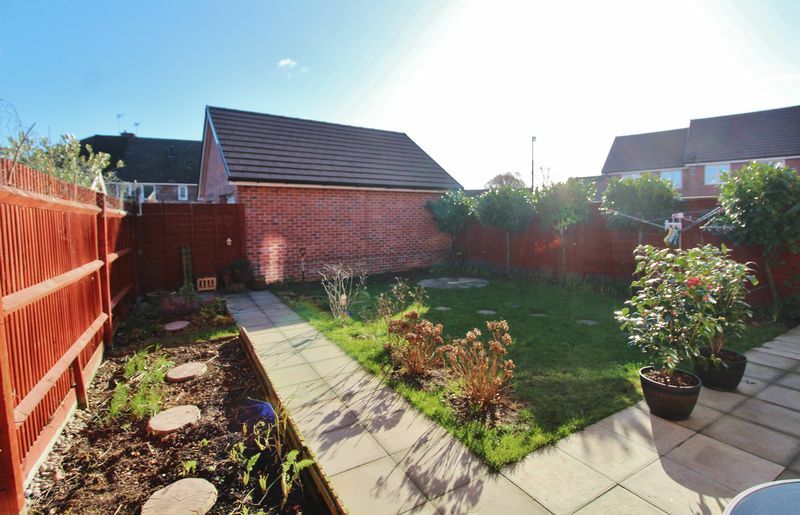 Fry and Kent are delighted to offer for rent this three bedroom semi-detached home situated in Drayton and within the catchment area for Court Lane and Springfield school. 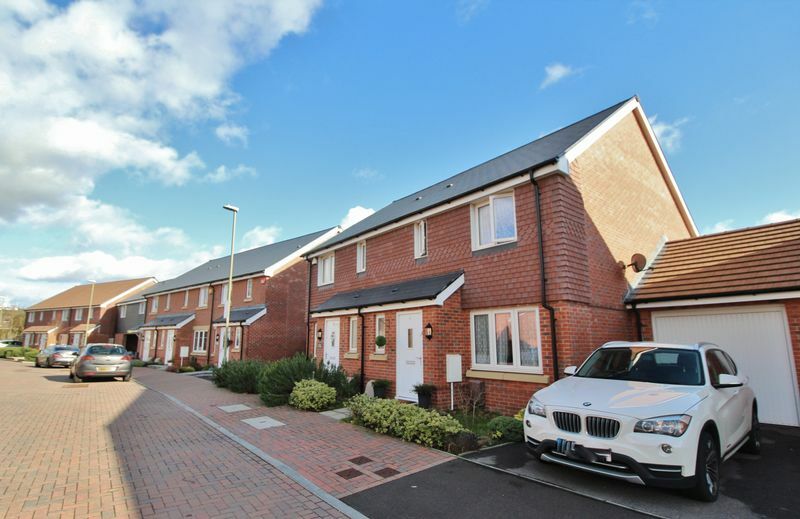 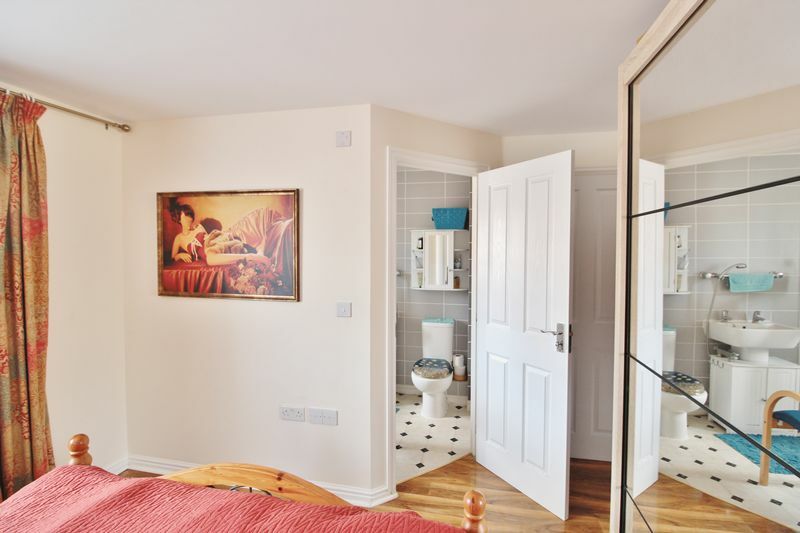 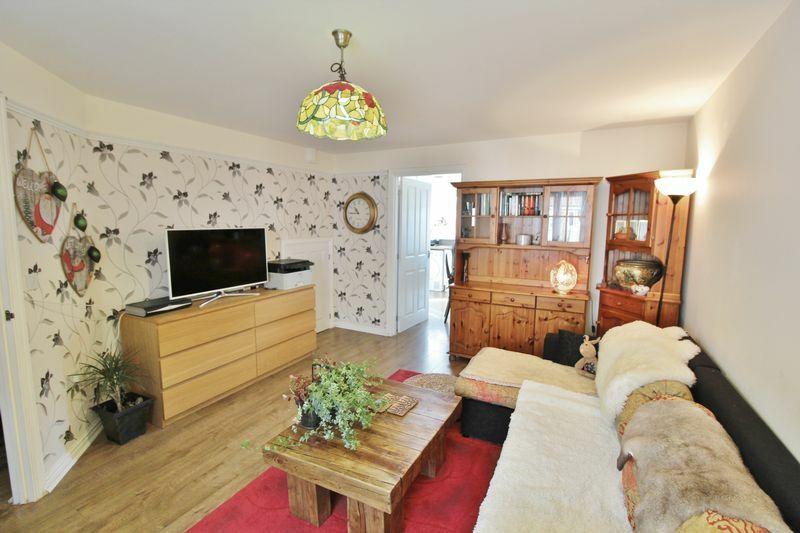 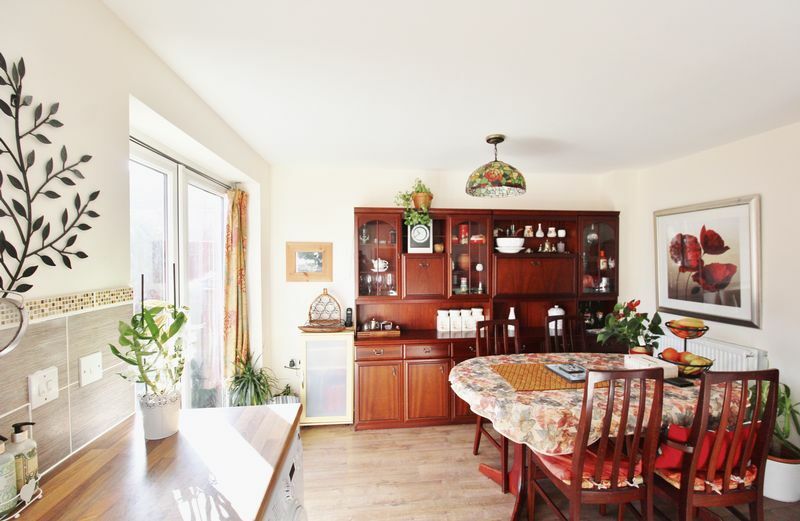 Benefiting from off-road parking, garage and store room and accommodation that comprises; entrance hallway, ground floor cloakroom, living room and kitchen/dining area with double doors opening to the rear garden. 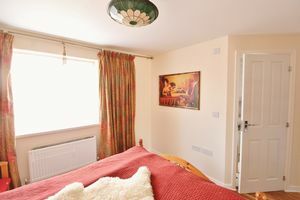 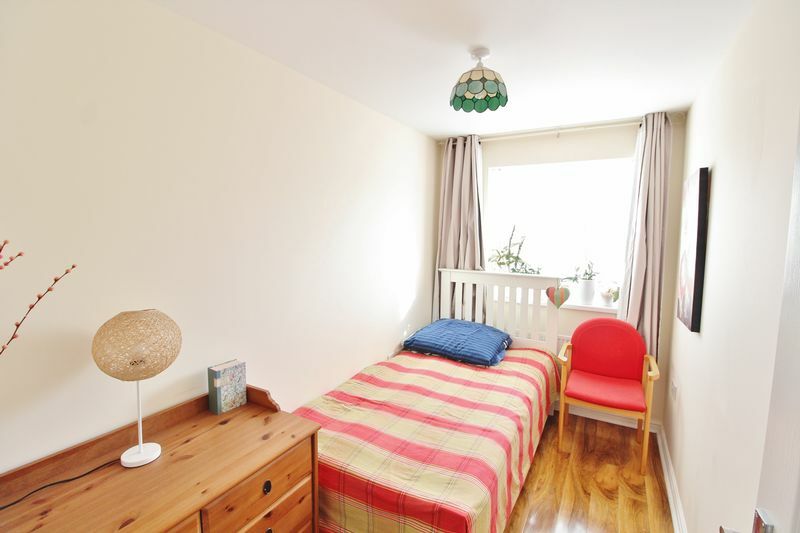 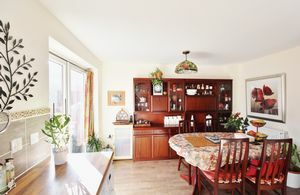 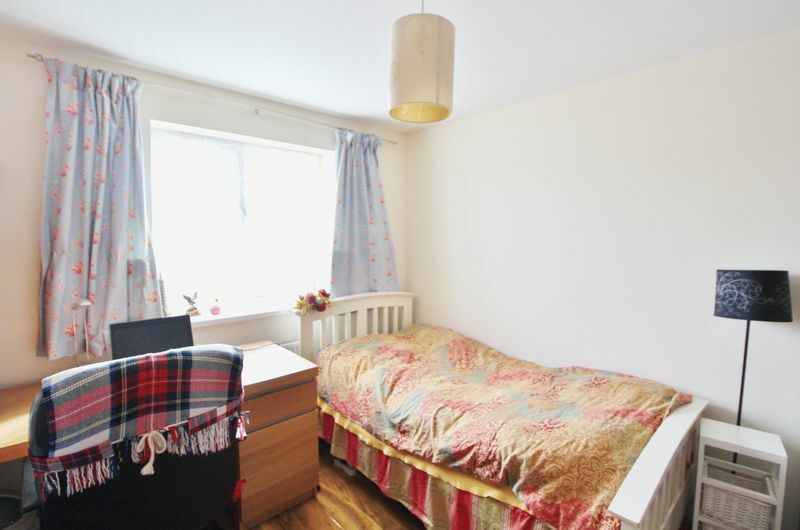 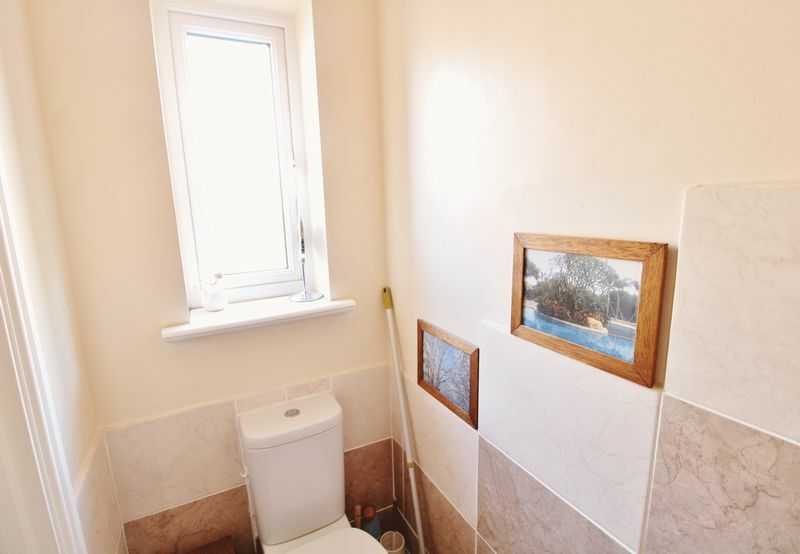 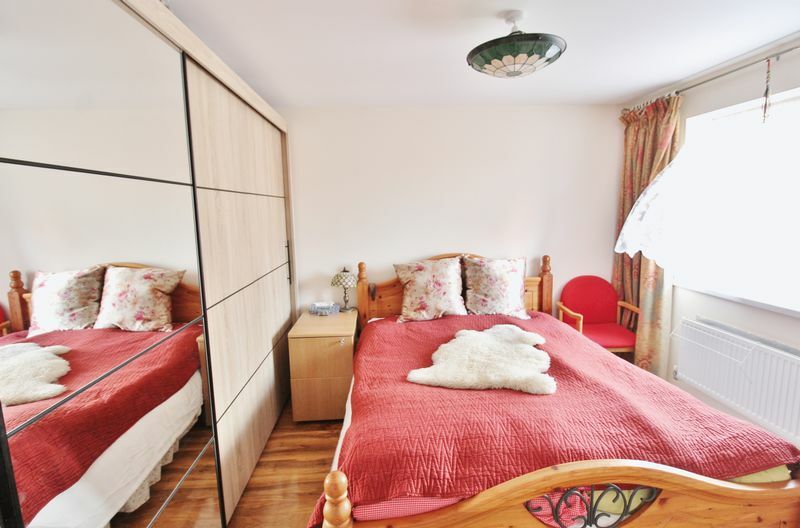 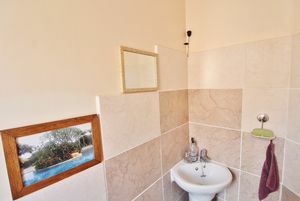 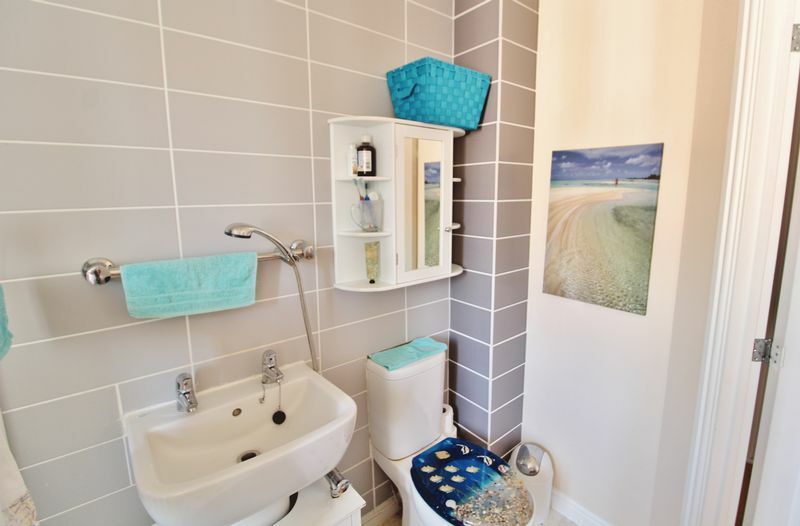 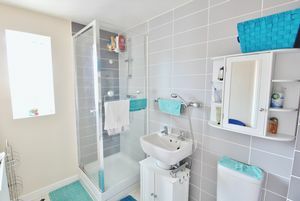 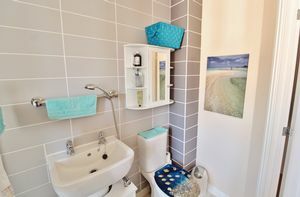 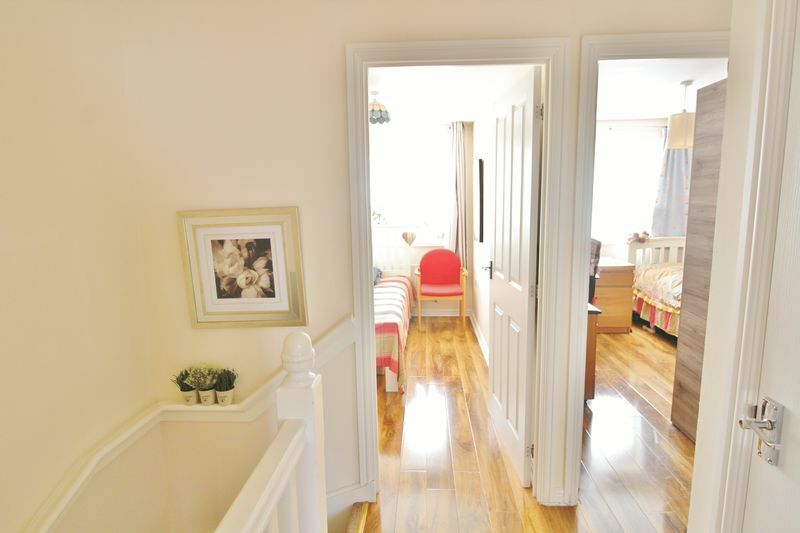 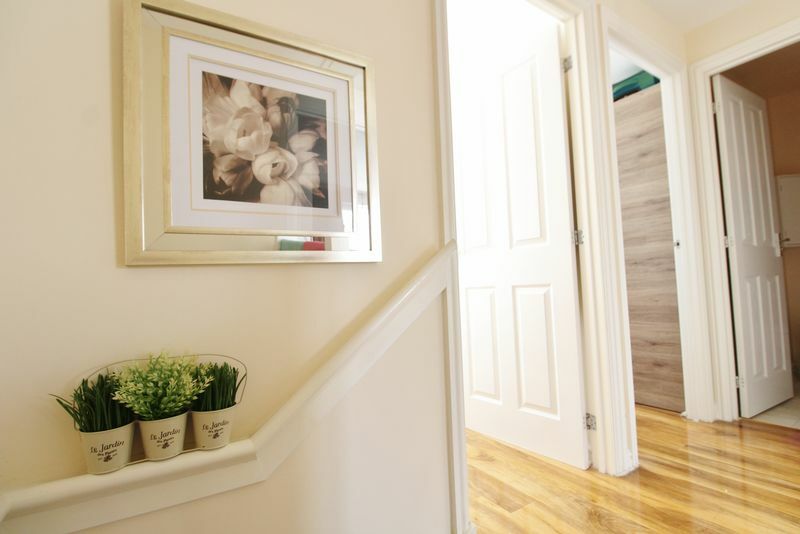 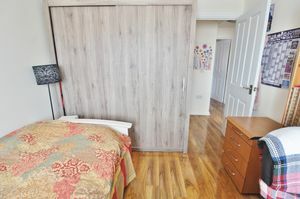 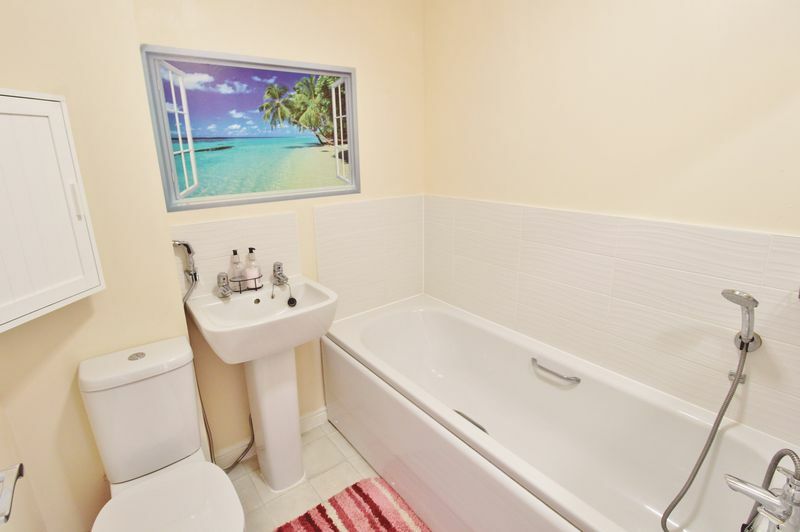 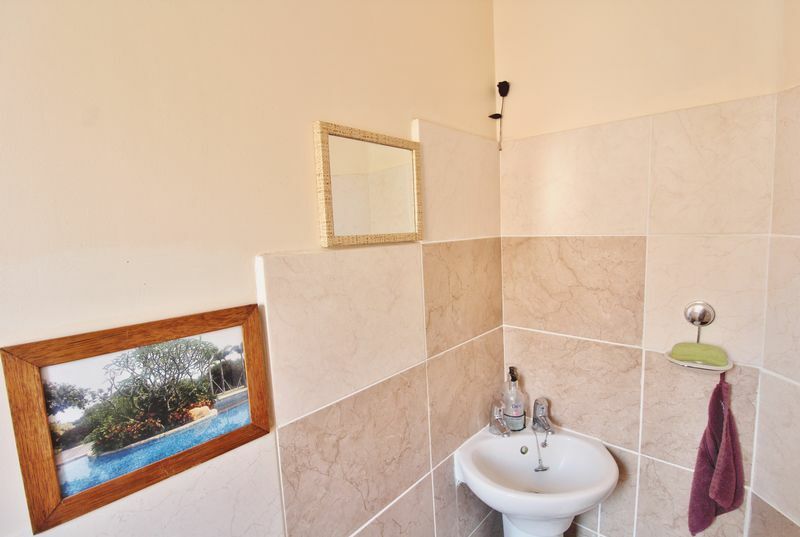 To the first floor there are three bedrooms and family bathroom with an en-suite to the master. Externally, the enclosed rear garden is mainly laid to lawn flanked by flower and shrub borders with a patio area and gated rear access. Offered unfurnished and available now, please call to arrange a viewing!